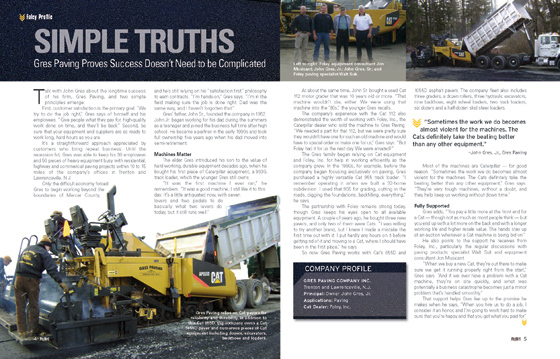 Gres Paving Co., Inc. strives to set the standard by estimating projects correctly to eliminate costly changes. We stage each job with the right man-power and equipment necessary to get the job done in a safe, professional, and timely manner. 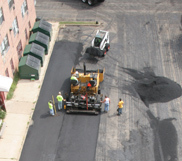 We take pride in providing quality workmanship to assure customer satisfaction of each project.